Sheet Metalcraft is among the largest sheet metal fabrication firms in Southland. As suppliers of specialist stainless steel and alloy products, our engineering services cover a diverse range of established clients in industries throughout the Southland and Lower South Island regions. Sheet Metalcraft is one of the largest sheet metal fabricators in the Southland region. The Company was formed from the former fabrication arm of Southland Engineering in 1978, under the new banner of Sheet Metalcraft, and has grown to become one of the largest sheet metal fabricators in the Southland region. 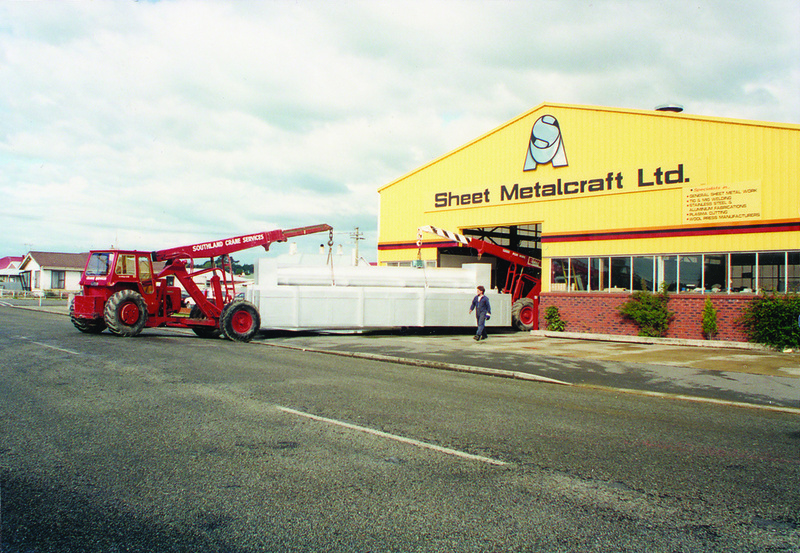 In 1981 the company built a modern new workshop to cater for the increased workload, and has continued to grow with the demand for quality custom sheet metal fabrication. A second workshop was built, shortly followed by the addition of upgraded administration offices. Sheet Metalcraft is among the largest sheet metal fabrication firms in Southland. As suppliers of specialist stainless steel and alloy products, their engineering services cover a diverse range of established clients in industries throughout the Southland and Lower South Island regions. 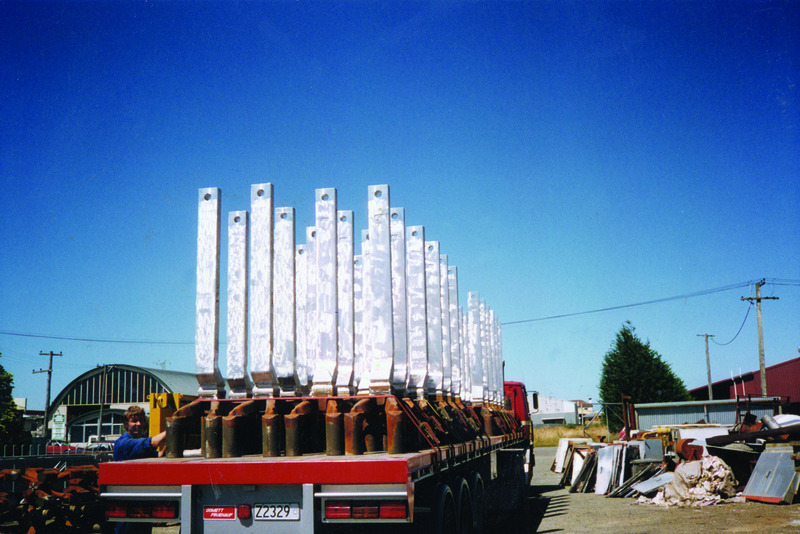 Sheet Metalcraft engineer specialised items for boat building and maintenance work in the Marine Industry, Meat Industry, Dairy Products Processing, and other food industry applications, as well as aluminium processing ducting work and general engineering projects. Sheet Metalcraft also makes custom stainless steel benches, balustrades, handrails and balusters for industrial and commercial projects. Sheet Metalcraft employs over 60 talented tradespeople, including sheet metal workers, fitters, machinists and engineers. This means Sheet Metalcraft can not only specialise in one-off custom designed projects, but are also able to handle large capacities of repetitive manufacturing. In 2008 Sheet Metalcraft Ltd undertook the project of building the MV Sinbad for Real Journeys, final destination Milford Sound. The hull and wheel house left our workshop in October 2008 and was taken to Bluff where our staff completed the steel work and Real Journeys completed the fit out. The M.V. Sinbad was launched at Bluff Harbor on the 24th of June 2009. In Queenstown the Pounamu Apartments are on the main road between Frankton and Queenstown. They are a great place to showcase the crafted handrails and balustrades that Sheet Metalcraft Ltd are able to do.